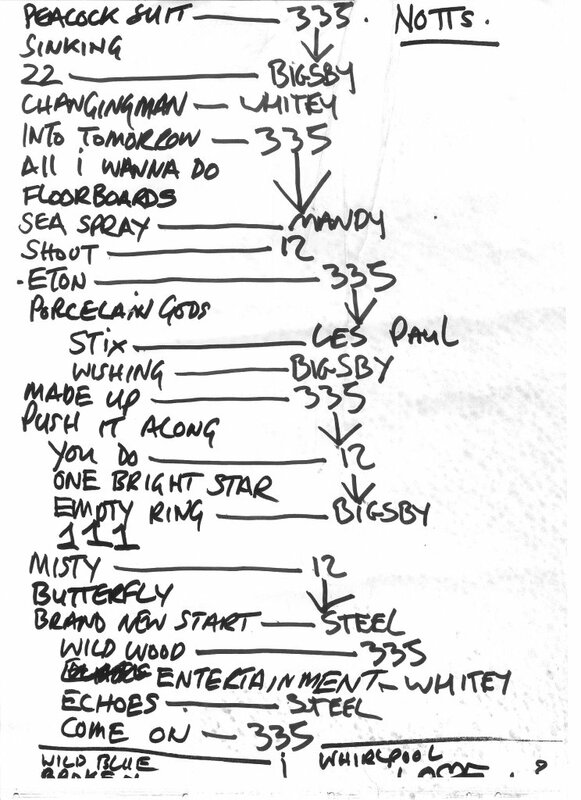 Paul Weller In Nottingham – Set List! – Paul Weller News! Paul Weller In Nottingham – Set List! Previous Entry Highlights From Paul Weller’s BBC4 Session!